May the world discover how kind and delicious plant-based foods can be, one bite at a time. 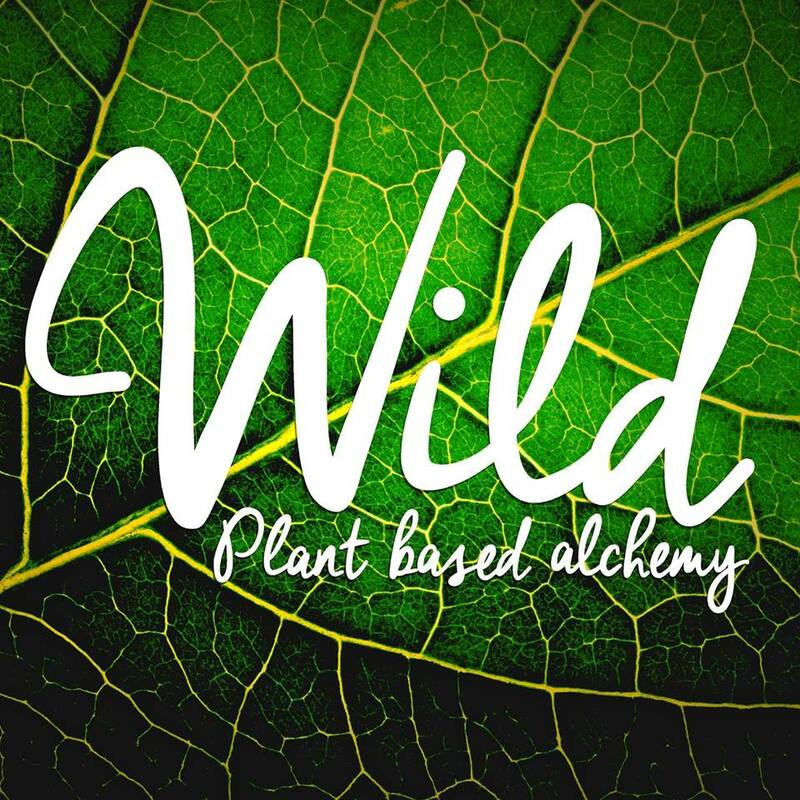 Britney Varley is a vegan chef and caterer who started Wild 'Plant based Alchemy' in 2015. She grew up in a foodie family that spent a lot of time cooking up dishes from around the globe and enjoying them around the dinner table. After years as a vegetarian, she began researching the benefits of a fully plant based diet and became aware of how our traditional food choices were negatively affecting our health, our planet and the lives of animals. She realised that it was all interconnected. It was at this point that she knew she wanted to dedicate her life to sharing and promoting delicious food and helpful knowledge that promoted good health and joy for all. AT WILD, WE ARE PASSIONATE ABOUT PROVIDING YOU WITH DELICIOUS AND CONSCIOUS FOOD THAT IS PREPARED WITH THE FRESHEST INGREDIENTS. Our boutique catering can be adapted to suit your specific needs, whether you are looking for an office lunch delivered for a quick meeting, having friends over for dinner, hosting a yoga retreat or celebrating a special occasion. We tailor each menu to suit your event's needs, as well as your budget. Incorporating local seasonal produce, we strive to tickle your taste buds with our best balanced and nutritious plant-based meals.